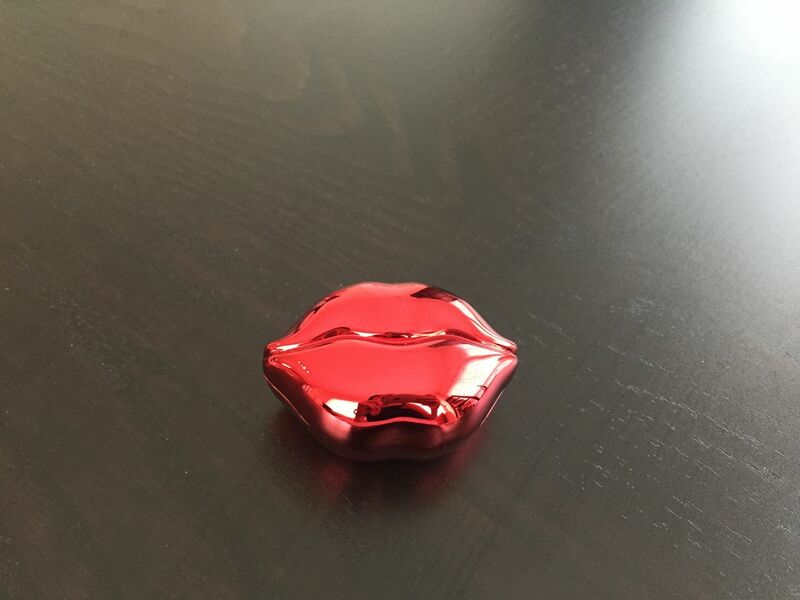 This is one cute little lip balm. 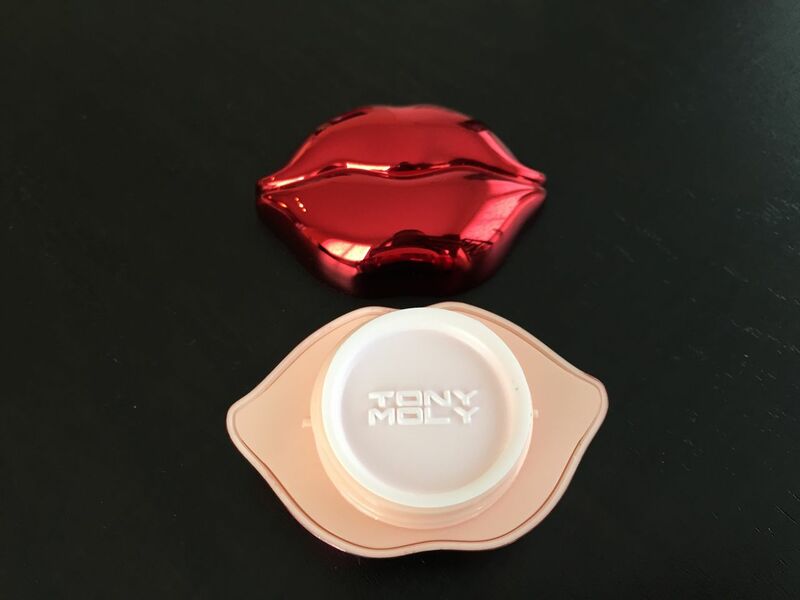 Tony Moly is a Korean firm which is not very popular in the States (yet), therefore you won’t find many of its products here. 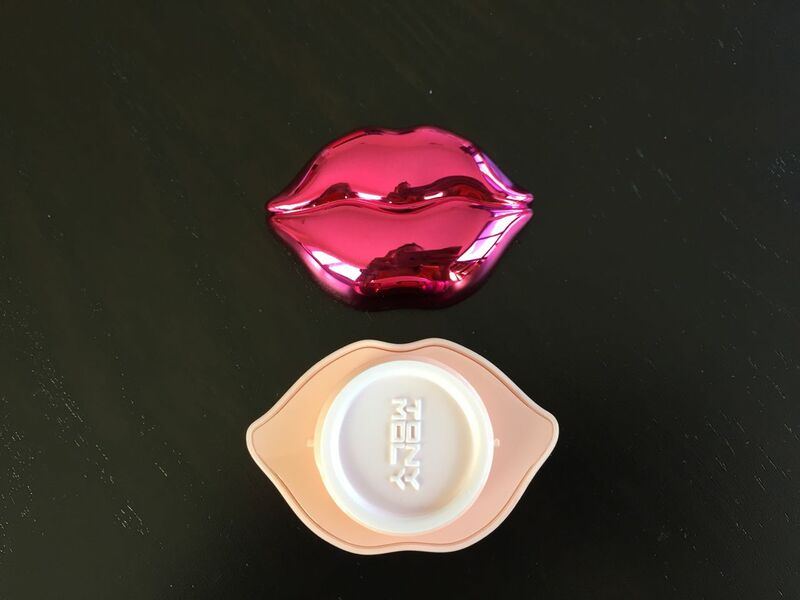 However, Sephora has recently started carrying this great lip balm and it conquered hearts of ladies, including mine, in a blink. First of all, it is inexpensive. 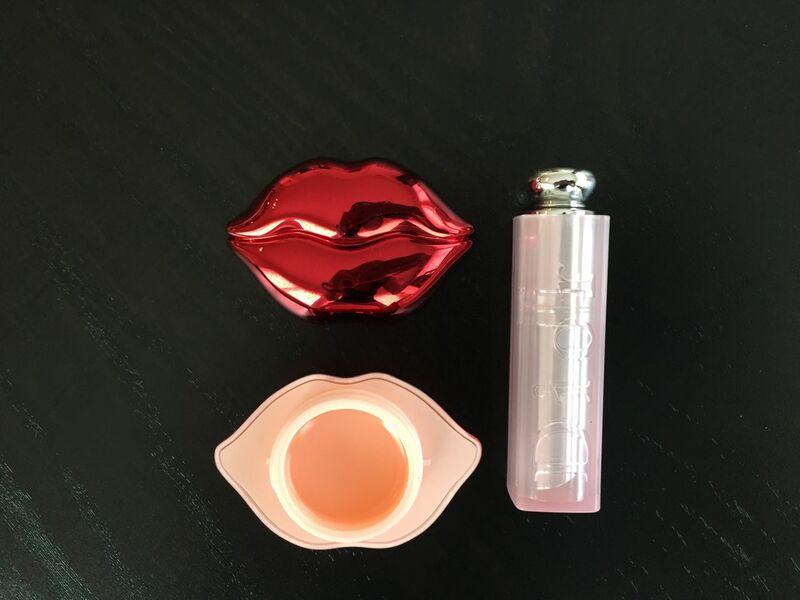 This balm costs $9 while Korres lip balm is $12 and Jack Black Intense Therapy lip balm is $7.50. 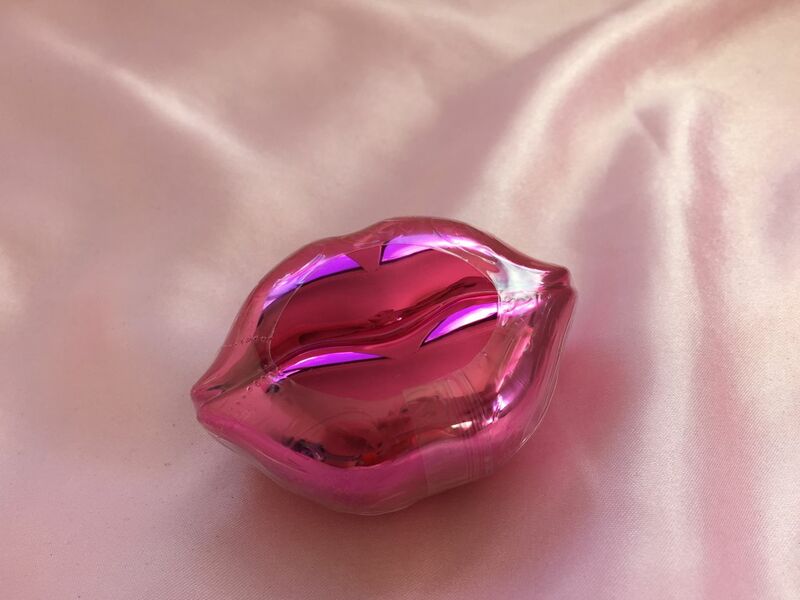 Also, it is much cheaper than uber popular and overpriced Fresh Sugar Lip Treatment and is not worse than Sugar by any means. 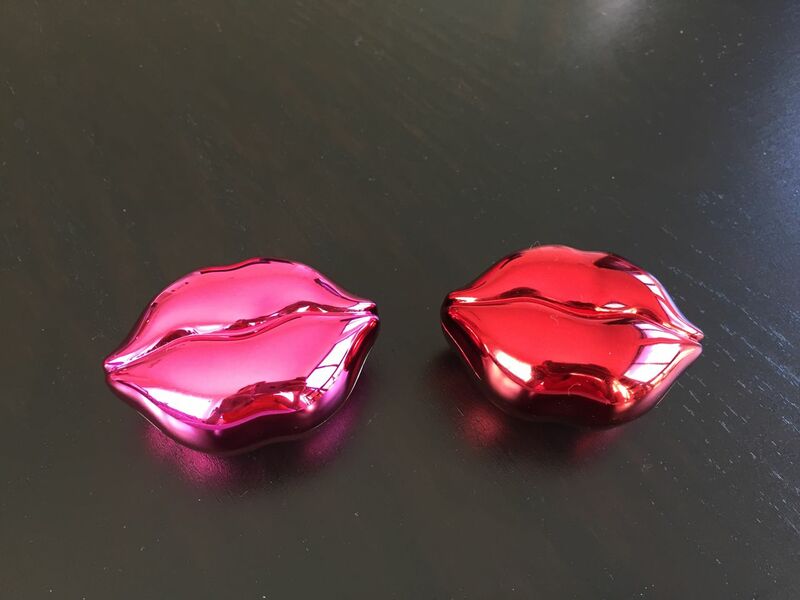 Second, packaging is so cute – the jar with lip balm is sitting in this red metallic lips-shaped case, which looks very funky and feels rather teenagerish – in a positive sense. I feel ten years younger when I hold this case in my hands – it’s pretty, cool and hipsterish – I wish there were treats like this when I was 16! I don’t usually like lip balms in a jar because you have to use your fingers or a brush to apply it, however, I still like this lip balm. 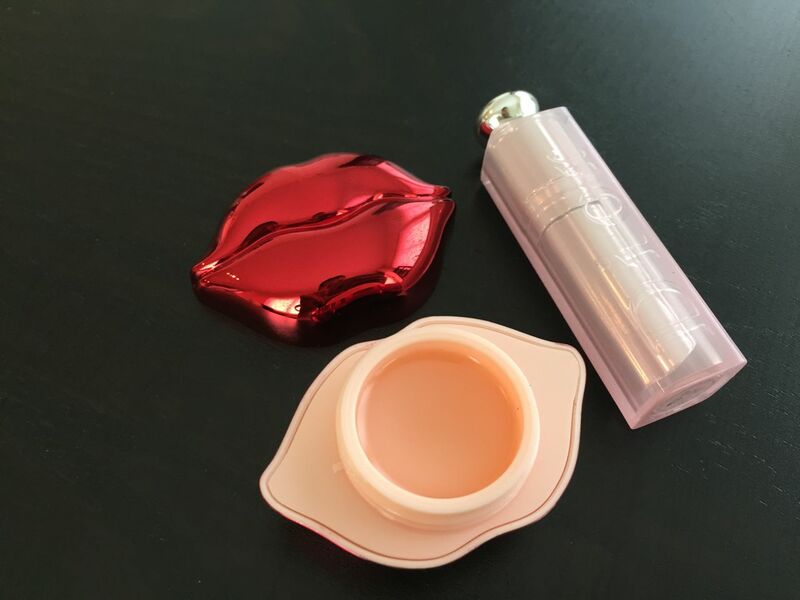 I don’t carry it in a bag – it doesn’t make sense to carry a brush around to moisture your lips – I keep it on my coffee table and apply it throughout the evening when I watch TV. 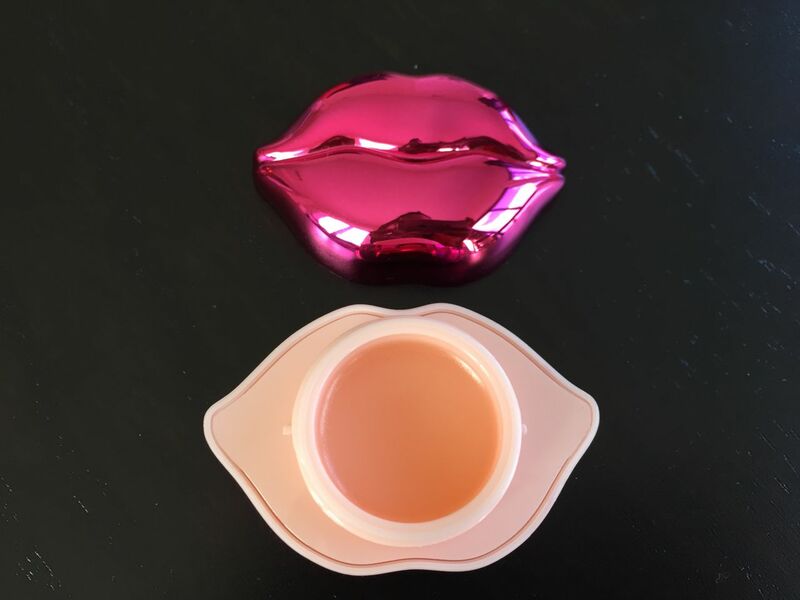 The balm has a pleasant and natural smell of honey – it feels like you actually put some real honey on your lips. It is not waxy, heavy or sticky – I would say it has quite a perfect texture. It is clear-colored, so you don’t have to worry about balm residue on your fingers if you use them for application. The description says the balm has hydrating ingredients such as vitamin E and honey or blueberry extract. 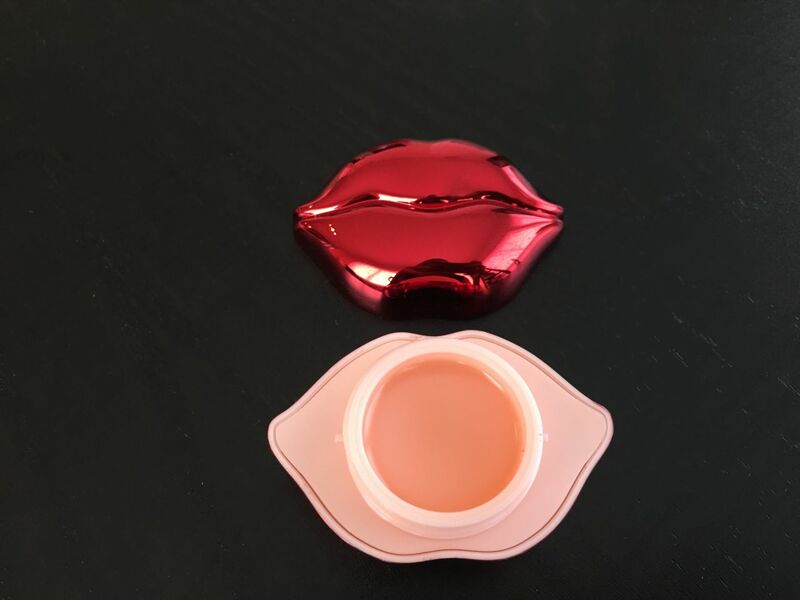 What can I say – the balm lives up to its promise: it does moisturize and hydrate lips very well. It doesn’t have a very long staying power, so you will have to re-apply it every hour or so, especially if you eat and drink. But I have this problem with every single lip balm, so in my eyes it’s completely expected. I like this balm so much that I ordered the blueberry one the moment I saw it was available. The balm is limited edition, so I wouldn’t know for how long Sephora will carry it and therefore recommend getting it while you can. Conclusion? 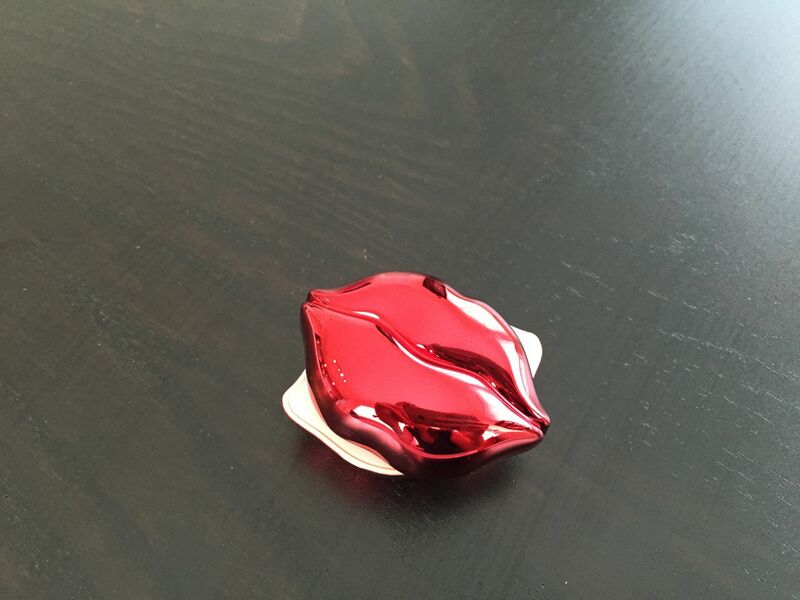 This little thing is perfect for your wallet and your lips. 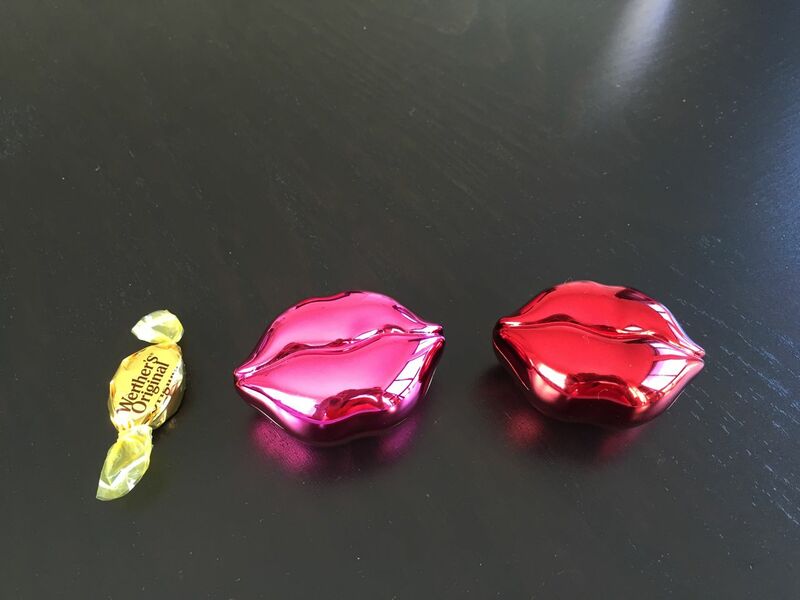 Moreover, it is great for kissing – **wink** — since your lips will be soft as silk and sweet as honey. Update! I did buy the blueberry balm. It’s as awesome as the honey one. So, I recommend to get both!